Custom printed retail sale posters. 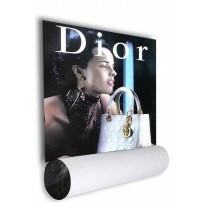 Stand out from the crowd with our full colour digitally printed shop posters and sale sign packages. 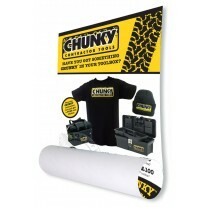 Our retail sale value packs offer maximum exposure for your money. 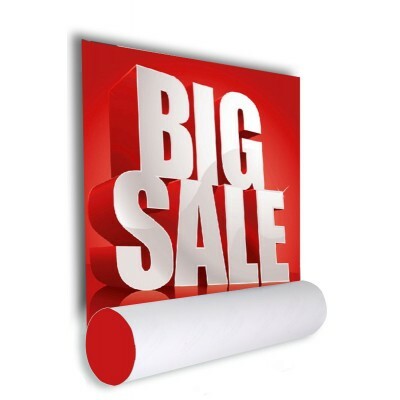 Big bright and bold they are sure to help make your next promotion a success. 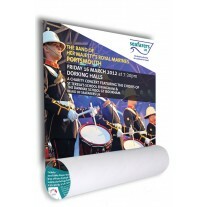 Chose from our ever expanding range of shop poster prints.